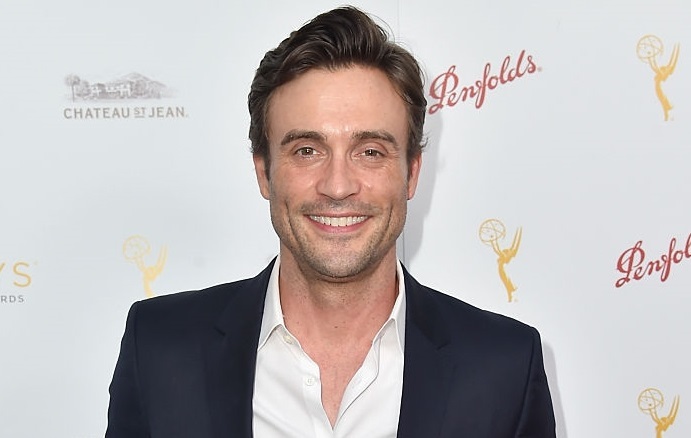 Daniel Goddard, who plays Cane Ashby on CBS soap opera The Young and the Restless, tweeted that he has suffered a setback in the rehabilitation of his elbow, which he broke at work in September. Goddard broke his elbow in September. "I broke my elbow on Friday at work while filming a fight scene," Goddard explained in a posting on his Facebook page at the time. "I am just so bummed out..."